At the mention of the words of Ibiza, the first thing that comes to mind, perhaps it is the coolest discos in the world. However, a visit to Ibiza does not necessarily mean night hangouts. An alternative way of vacation in Ibiza may be a relaxation on the beaches of this fabulous island. If about that there is any doubt, then let’s look at some of the best beaches in Ibiza. 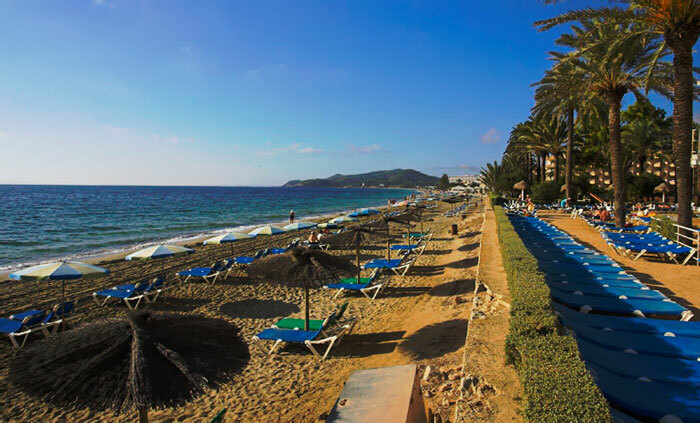 Playa d’en Bossa with its 2 km long — the longest, the most famous and is one of the best beaches in Ibiza. Here you can find all kinds of water activities or services; plus restaurants and clubs such as the famous Bora Bora or Sirocco.